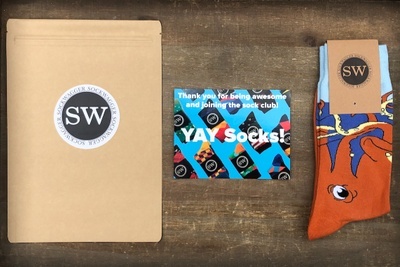 Enter your email address below to receive a notification when Sock Wagger starts accepting new sign-ups! 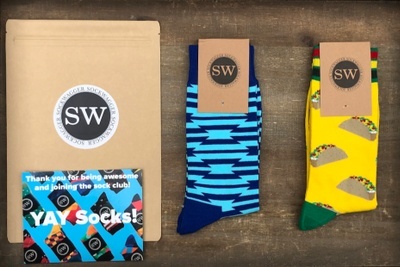 Enter your email address below to receive a notification when Sock Wagger is accepting new sign-ups again. 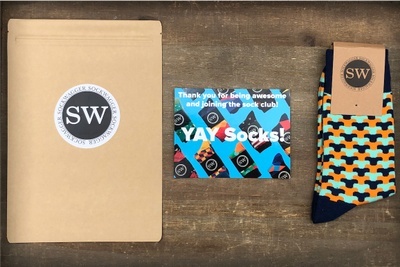 We ship by the 8th of each month to guarantee your feet receive their new socks for the middle of the month. Please place your order no later than the 5th of the month to guarantee your socks arrives on time. 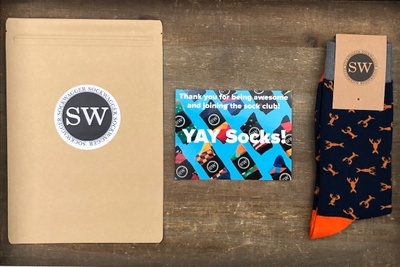 Sock Wagger is an amazing sock place where our detail and style is moderately shown, but never understated. We provide high quality, long lasting socks for men & women delivered to your doorstep for a fair and reasonable price. Exchange, Cancel, Or Skip A Month Anytime!